Rob Thomas, the showrunner for The CW series iZombie, brought a few fans with him from his previous series, Veronica Mars. And with it, he has been able to get some of his previous series cast to appear on the newer show. These include Jason Dohring, Enrico Colantoni, and Francis Capra. But there are a couple stars from Veronica Mars that haven’t appeared, and with the show coming back for its fifth and final season, time is starting to run out. I’d love to get Tina Majorino. We did offer her one role, but it wasn’t her cup of tea, which I totally got. If we shot in L.A. [versus Vancouver], Kristen would do us a solid and do the show. But she’s got two young daughters and lives in Los Angeles and has her own full-time gig [on The Good Place]. That’s asking a bit too much from her. That seems to shut the door pretty solidly on that idea. 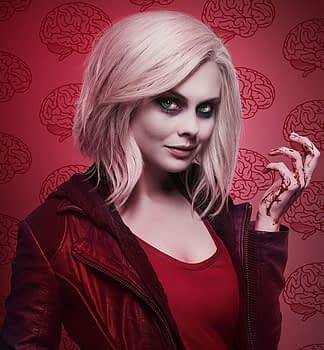 But then again, whose to say Rose McIver couldn’t fly out to do a single scene in LA… just saying.